If you’re at all interested in jailbreaking your iPhone, iPad, or iPod touch, then time is running out to do so. As we reported earlier in the week, iOS 9.1 kills the Pangu jailbreak, and as such, it’s only a matter of time before Apple closes the door on the iOS 9.0.2 signing window. What does this all mean? 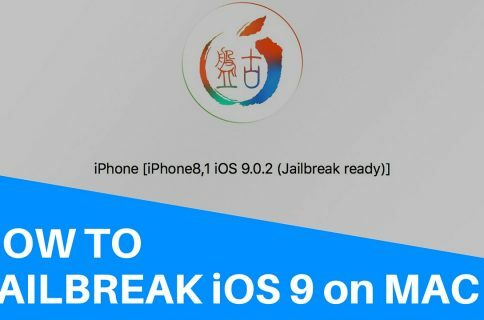 It means that once the signing window is closed, you will no longer be able to upgrade or downgrade to iOS 9.0.2, the last available firmware that happens to be susceptible to the Pangu jailbreak for iOS 9. Apple generally closes a signing window for a previous version of iOS not long after a new version is released—we’re talking about a week. 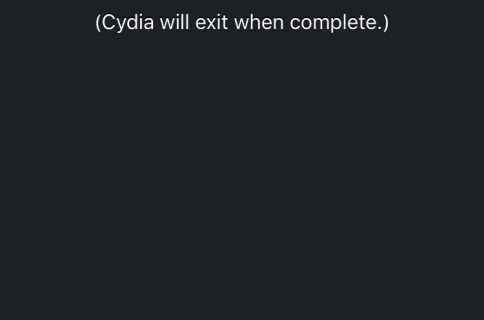 With this in mind, it’s imperative that all who wish to jailbreak get on iOS 9.0.2 as soon as possible. Don’t lollygag and don’t procrastinate, lest you feel regret. After Apple releases new firmware, the previous firmware’s signing window is closed in order to force new upgrades to the latest version of iOS. Once Apple closes a signing window for an iOS release, it’s lights out for that version of iOS, and there is no way to upgrade or downgrade to it. Apple has been using this strategy for years, so it’s nothing new. If you’re new to jailbreaking, however it can catch you off guard, so beware. The best place to check the signing window is IPSW.me. By going to IPSW.me/9.0.2, you can quickly check to see if 9.0.2 is still being signed. If you see green, then it’s still being signed, but if you see red, the signing window has been closed. As of this writing, it’s still showing green, but that will change in the next coming days once Apple flips the switch. If you’re on a lower version of iOS, say iOS 8.4.1, then I definitely recommend upgrading to iOS 9.0.2. Just download the software directly from Apple for you device version, and hold the Option key on your keyboard when clicking the Update button in iTunes. 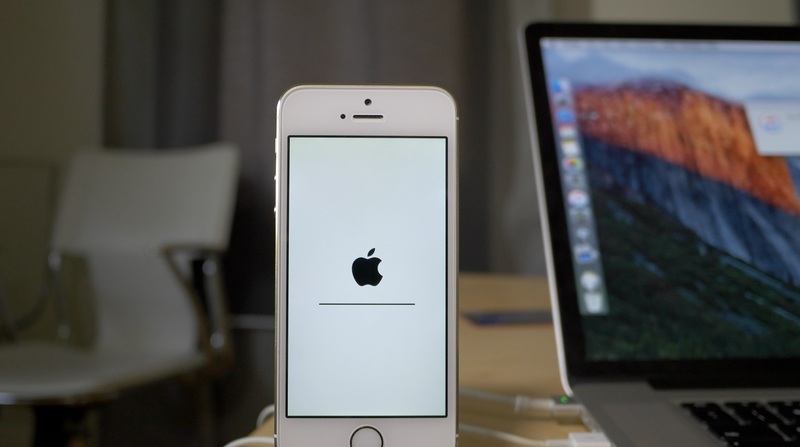 If you’re running iOS 9.1, you can downgrade back to iOS 9.0.2 using a similar method. Download iOS 9.0.2, and choose the Check for Update option while holding the Option key on your keyboard. We have a full downgrade tutorial already posted on iDB, which applies to both upgrading and downgrading to iOS 9.0.2. Be sure to check it out for a full step-by-step guide for upgrading or downgrading to iOS 9.0.2. I don’t want to sound like an alarmist, but the time to act is now. Apple could, in theory, close the signing window tonight if it wanted to. In fact, with its quick turnaround time fixing the Pangu jailbreak for iOS 9, I wouldn’t be surprised if it closed the signing window quicker than it has with the past few releases of iOS.